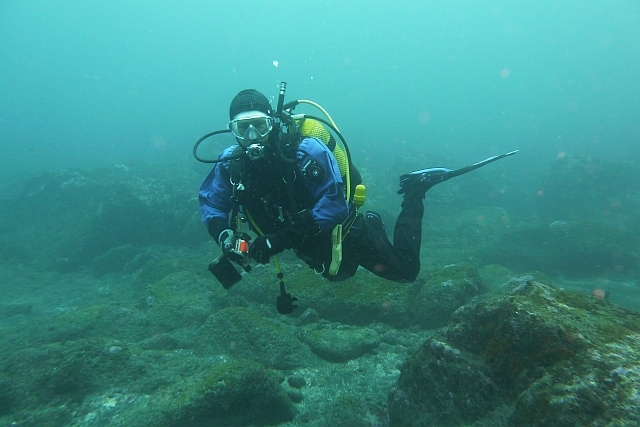 The specialty course PADI Dry Suit Diver contains 2 dives. WE DO NOT PROVIDE RENTAL DRY SUITS ! Our Instructors have dry suits to join you on your dry suit dives and for presentation of skills. 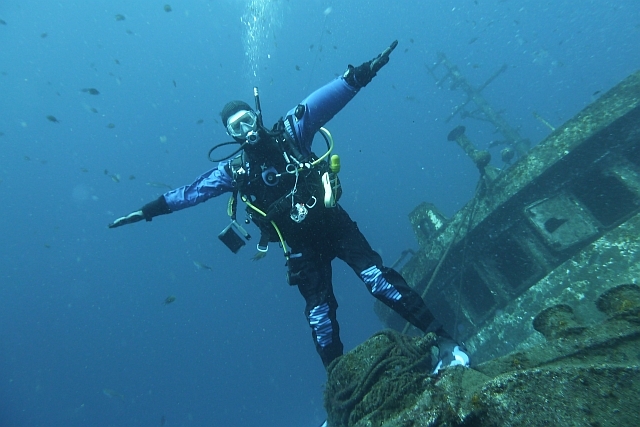 As we are located on the Canary Islands we do not have dry suits for rent though. Please bring your own dry suit for this course. 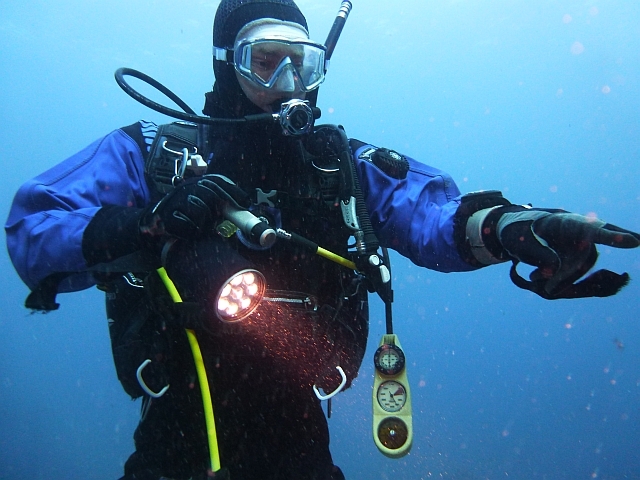 It is not recommendable to book this course during the months of July, August, September and Oktober, as the temperatures will make dry suit diving extremely uncomfortable.